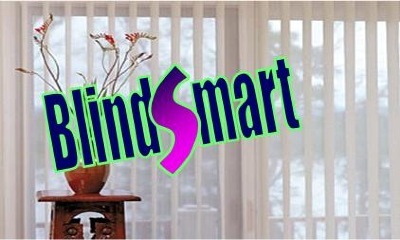 BlindSmart is a locally owned and operated family business. We have been providing affordable, quality window coverings to Yuma and the surrounding areas for over 22 years. All of our window treatments are custom made to give you the best fit possible to optimize your privacy. Our experts will do all of the measuring for you. Our regular customers particularly value our commitment to customer satisfaction and service. FREE Consultations & Estimates We bring all of our samples to your home where you can choose & match colors with the most accuracy. There is NO charge for any estimate and NO obligation to purchase. All consultations & estimates are by appointment only. We do our best to accommodate your schedule.